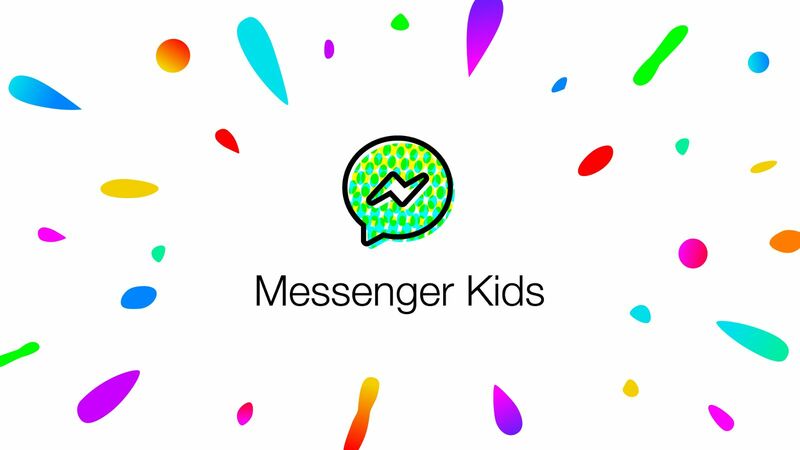 Messenger Kids is all about allowing your children to contact friends and family, but with the parent still in control via their own FB account. For example, the child’s contacts are controlled directly by the parent in their main Facebook app. 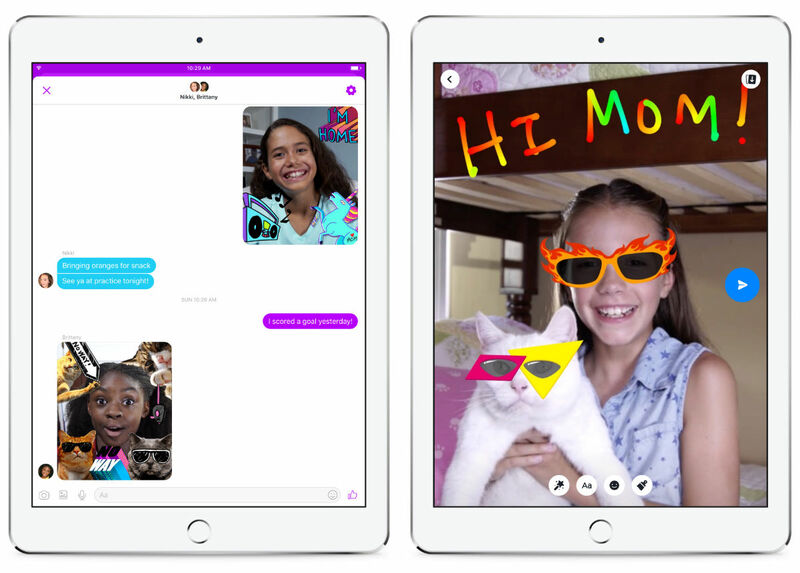 As for features, kids can access doodling for photo editing, video chat with their friends, as well as send and receive text messages. Additionally, there’s a library of kid-friendly GIFs, frames, stickers, and masks for your little ones to access for more fun. Essentially, FB wants to make sure parents know that this app is safe for kids to use. As soon as we hear more about a launch for Android, we’ll let you know.